The Workshop brought together representatives of national authorities, public administrations, sectoral agencies, private businesses, environment protection organizations & other stakeholders relevant to inland water transport and environmental protection. 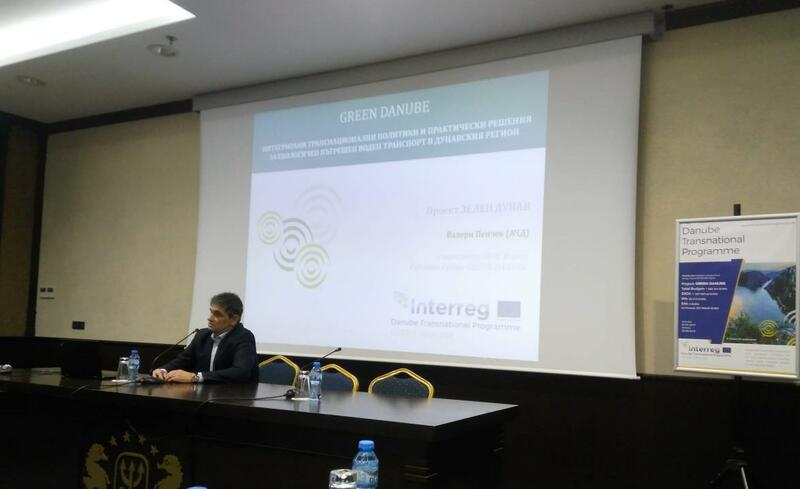 3 general presentations on inland water transport in Bulgaria have been delivered by representatives of invited stakeholder organizations, as well as 3 presentations of GREEN DANUBE project achievements have been delivered by the project team. Bulgarian stakeholders discussed the challenges and opportunities facing the inland water transport in Bulgaria, in the light of the necessary political, financial, technological and other measures to be undertaken towards greening the fleet and reducing air emissions. The National legislative framework for protection of water and air quality have been presented and discussed, along with the main factors for the sustainable development of safe and environmental friendly inland water transport. 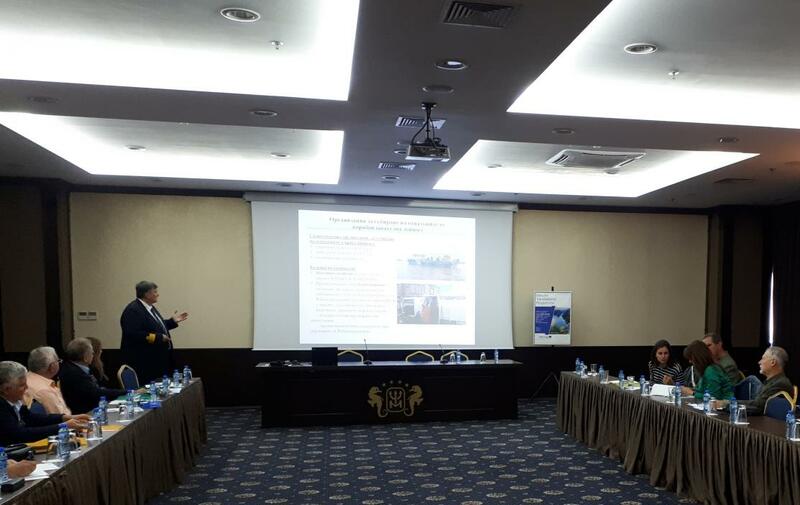 The actual state of the IWT fleet under the Bulgarian flag was presented by EA Maritime Administration, stressing on the urgent need of modernization and implementation of innovation technologies. The forum was used also to share experience with representatives of ‘sister’ DTP Projects: DBS GATEWAY REGION - focused on cooperation of public authorities, ports and their related associations as a key success factor in order to raise quality, reliability and efficiency of the waterway transport system; DAPhNE - aiming at development of Danube Ports as environment-friendly, well accessible multimodal hubs; and GRENDEL - a project that supports the Danube vessel fleet operators and their public counterparts in modernisation of the sector. Introducing innovative greening solutions shall be undertaken in such a way to guarantee safety and security of navigation - that shall be included in the future support schemes to address together technological modernization and operational improvements. Conclusions and recommendations of the workshop will be used for validation of the GREEN DANUBE Draft Policy Agenda, on integration project outputs into existing legislative framework, in support of the EU legislation on greening inland waterway transport. Presenting DBS GATEWAY REGION Project and DAPhNE Project; Mrs. Anna Natova, Director of the Project Management Directorate, Bulgarian Ports Infrastructure Company, at BPI Co.